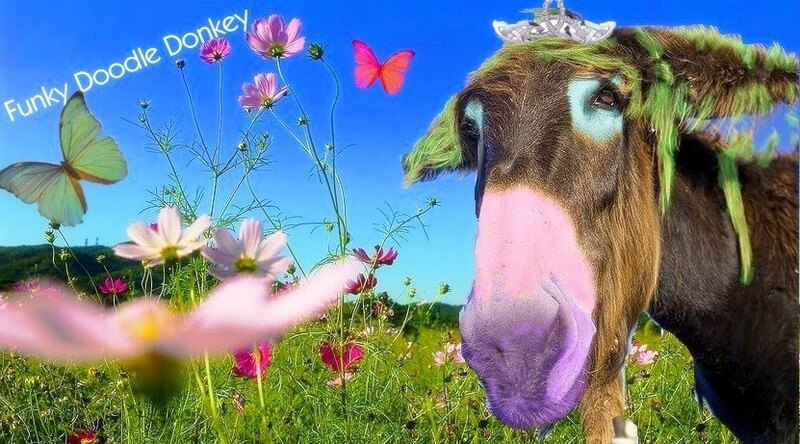 Funky Doodle Donkey: Dubai here we come! THIS EVENING we are going to Dubai for a week! I am excited to go... not for the shopping like most people, no I like the OLD WORLD of DUBAI and the overnight desert safari we have booked!! We will be doing some dune bashing, camel riding, getting our hands painted with henna, seeing some belly dancers while we smoke some Sheesha and have a delicious four course Arabic dinner at a tented camp in the middle of the desert... EXCITING!! But Dubai has 2 faces, the old and the new, which makes it an interesting mix... so I am sure we will not be bored to visit this interesting city on the Persian golf. OH... and the weather is not too hot now (just kidding ;-).. around 97/99°F = 36/37°C. I mean it could be worse :-) But since we have a nice hotel on Jumeirah beach, we will be doing some relaxation at the pool and beach as well, since how much can you bear to do in this kind of hot weather?? -Dubai is the second largest member of the United Arab Emirates (UAE). -It is the most important port and the commercial capital of UAE. -Dubai is the fastest growing city in the world. -Dubai has one of the highest per capita incomes. -In Dubai Emirates Mall, you can ski indoors while shopping, measuring 400 meters and using 6000 tons of snow. -Burj Dubai is the world's tallest building, along with the world's tallest man-made structure. -Eighty percent of the residents of Dubai are foreigners. -Dubai is the Middle East supply hub for the jewelry market. 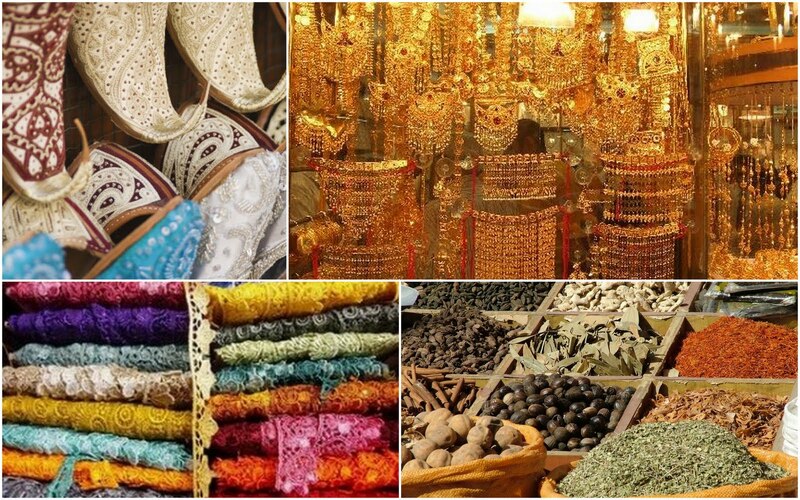 -Dubai is the world's second largest distributor of bullion (=precious metal). It imports 360 tonnes and re-exports almost all of it (350 tonnes). -Dubai made the world's longest gold chain during DSF-1999. The chain was made in 22k gold and measured 4.2 kilometers. --9,600 people bought the chain, in necklace wear and bracelet size pieces. sold here is above 21 karat; the rest is 18 karat. -On an average, one in every five person buys five pieces of gold jewellery every year in Dubai. -Dubai has build the first man-made island in UAE, the Palm Island. calls to prayer are put out over the speakers, to remind Muslims that it is time to pray. -Dubai shares legal, political, military and economic functions with the other emirates, within a federal framework. -Dubai has the largest population of all the United Arab Emirates (UAE). -Since 1833, Dubai has been ruled by the Al Maktoum dynasty. -Trade, real estate and financial services provide Dubai with majority of its revenues. -Revenues from petroleum and natural gas contribute less than 6 percent to the economy of Dubai. Fun fun fun! Have an incredible adventure. 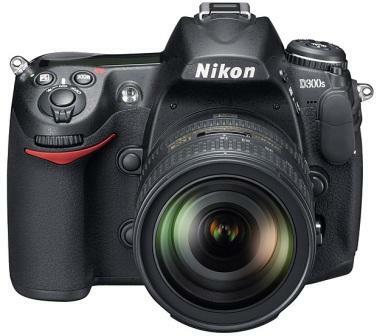 I can't wait to see your pictures! Wow, what an incredible trip! Have an amazing time! When I die, I want to come back in my next life as...YOU! Amazing opportunity to travel, Mireille! Ok, so you know my youngest, Joshua. He is SO obsessed with tall towers and building, and he always talks about the Burji kalifa. It is the tallest building in the world. So please tell us all about it! I will talk about it Annie, and make sure that I have a good picture to show him! 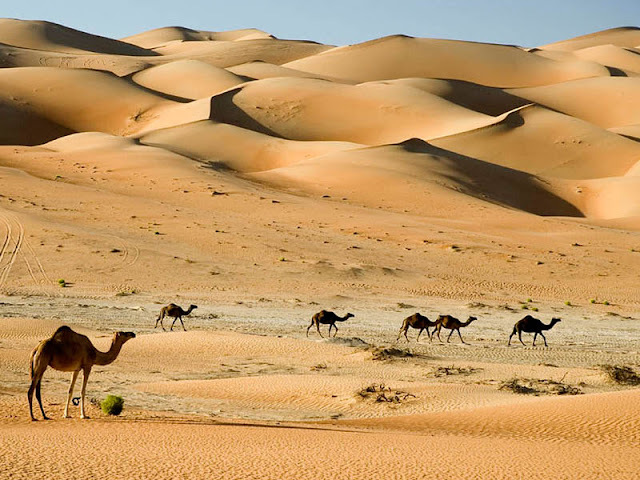 We are providing Desert Safari, Dubai City Tours, Desert safari dubai, Buy one get one free, Best tourism in dubai. Our main focus is to offer best service, entertainment, pleasure in one packet on a competitive rates. Desert safari dubai is one of the most adventures tour in UAE. It’s going to be ending of mine day, but before finish I am reading this enormous article to increase my knowledge. 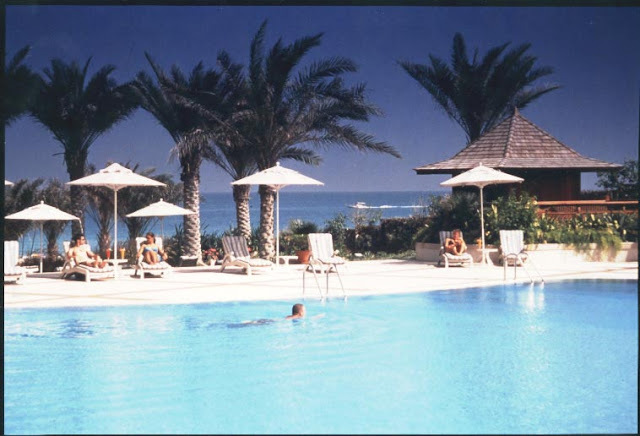 Dubai is one of the best and the most famous vacation spot all around the world. But when we talk about Dubai there are some great awe-inspiring places like palm island, Burj Khalifa, and the Dubai Fountain, these are such places, which has been the main reason behind attracting tourists from all around the corner of the world to the glitzy wonderland of Dubai. Beyond these amazing and adventurous landmarks, the first place which hit our mind is Best Desert Safari Dubai. 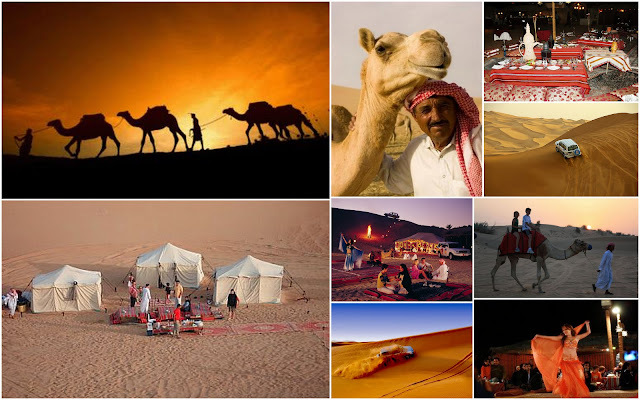 Arabian Expedition is one of the best Desert Safari Dubai Providers in Dubai. Services such as Desert safari, Dune Buggy Ride, Dune Bashing and Camel trekking. Make the best safari with Arabian Expedition.